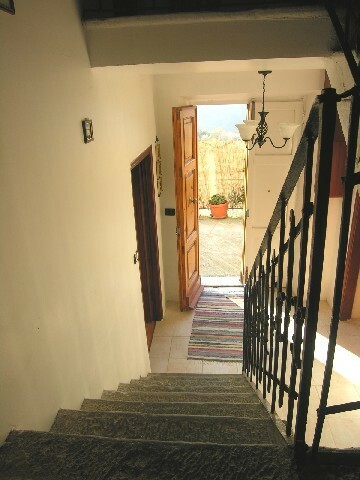 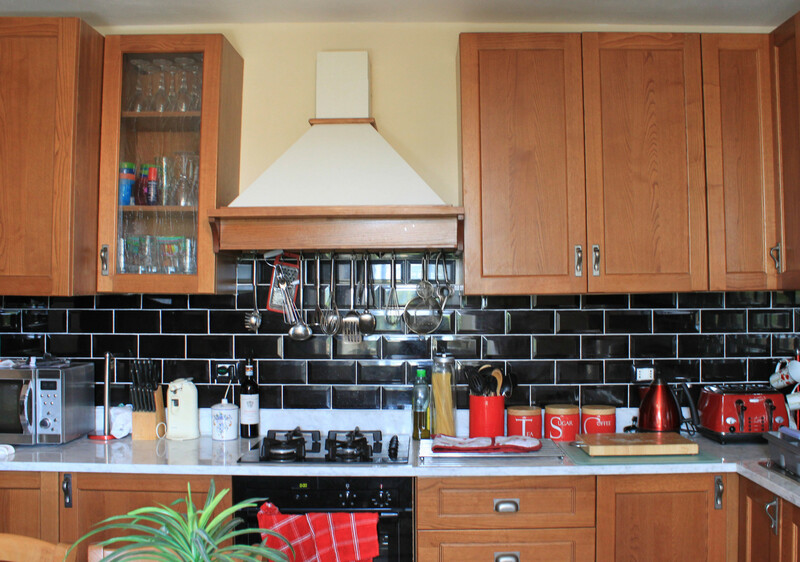 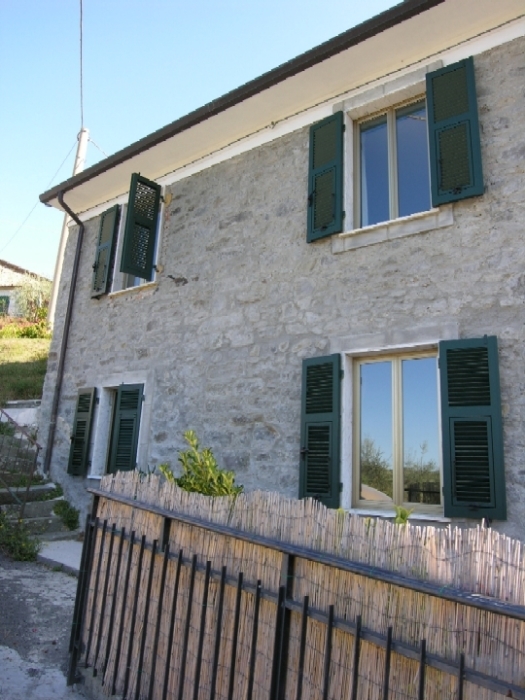 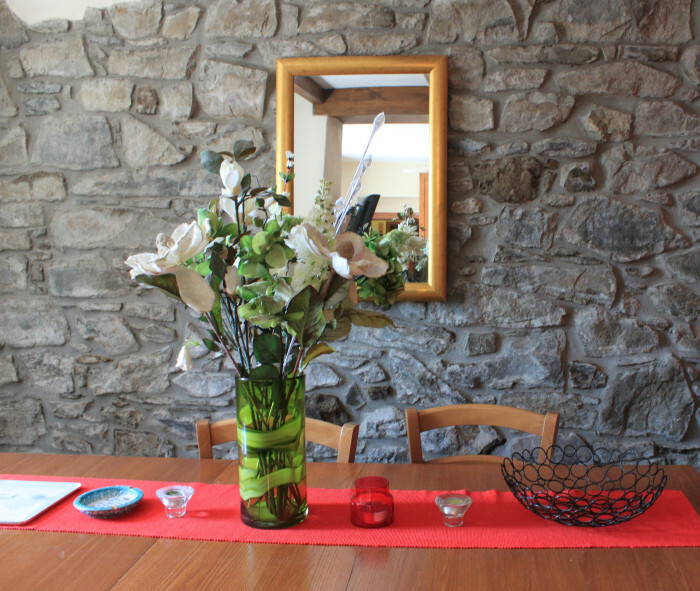 Detached stone house on two levels set in a picturesque village with lovely views and garden. 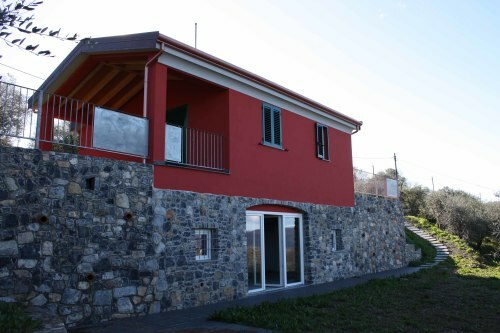 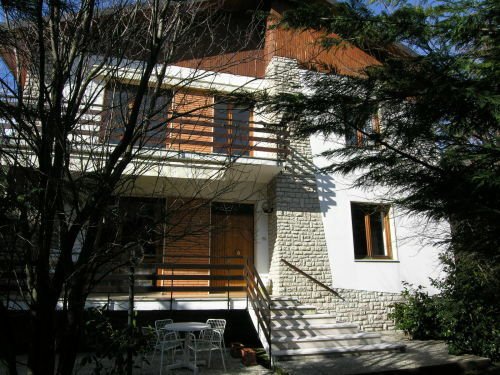 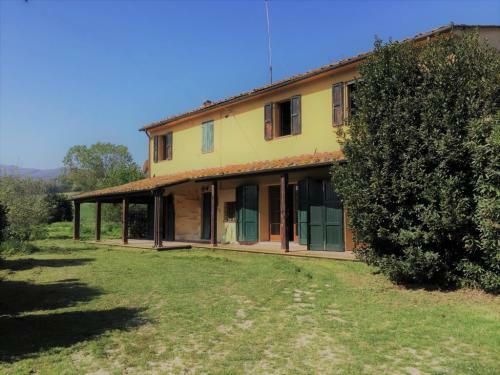 The property comprises: entrance, living room and kitchen with fireplace on the ground floor, laundry room and stone staircase leading to the first floor which consists of bathroom with shower and 3 bedrooms. 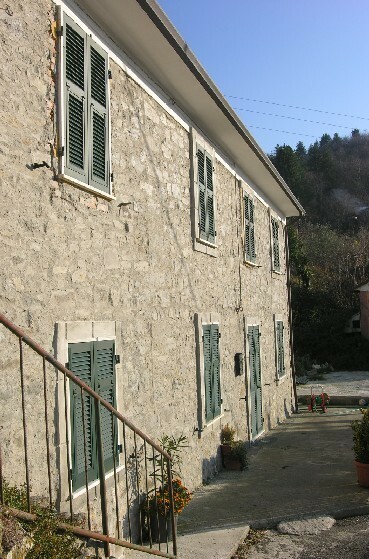 Courtyard to the front of the property and garden to rear. 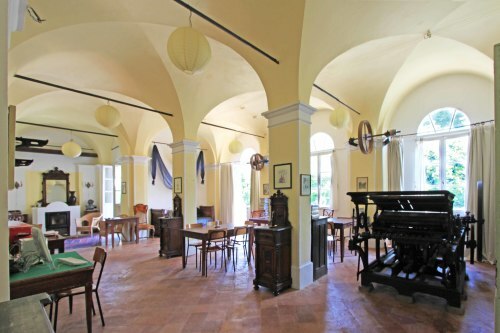 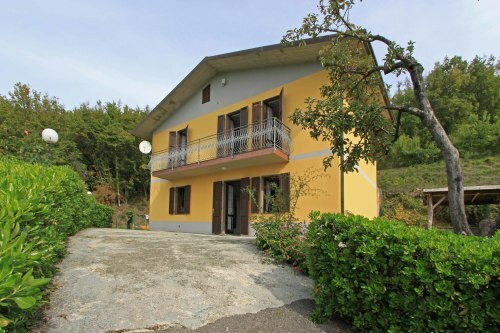 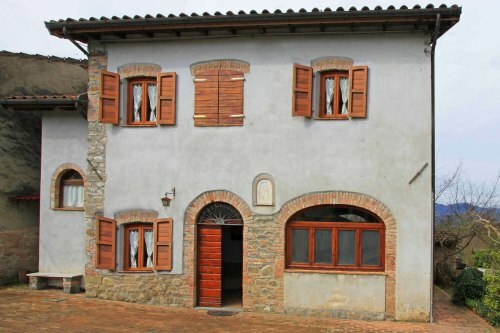 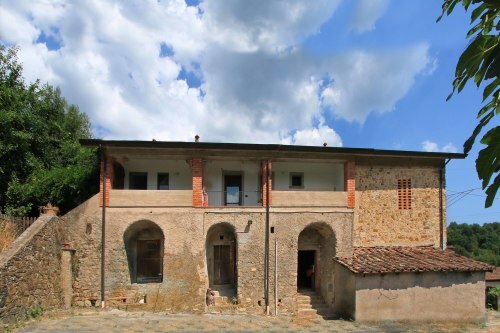 It is 10 mins drive from the medieval town of Fivizzano and 25 mins from the motorway of Aulla.